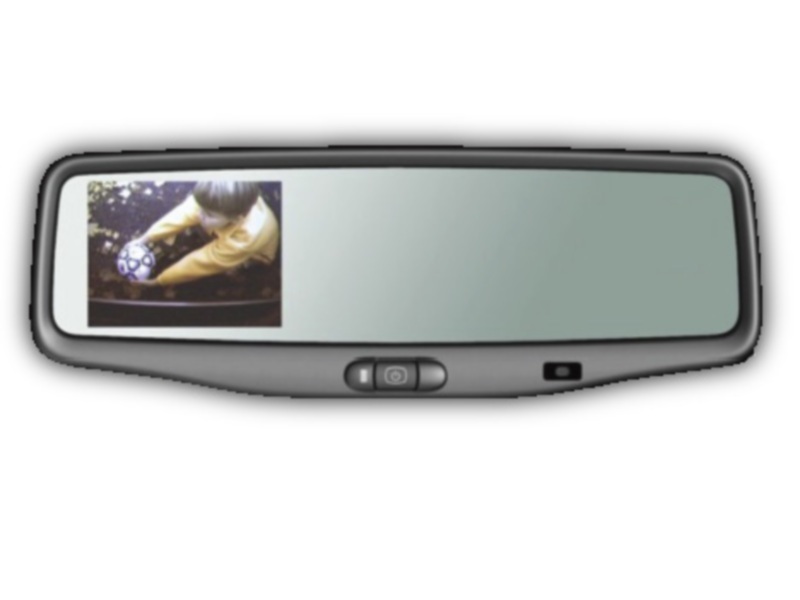 Universal GM OEM tailgate handle with factory embedded Panasonic camera. 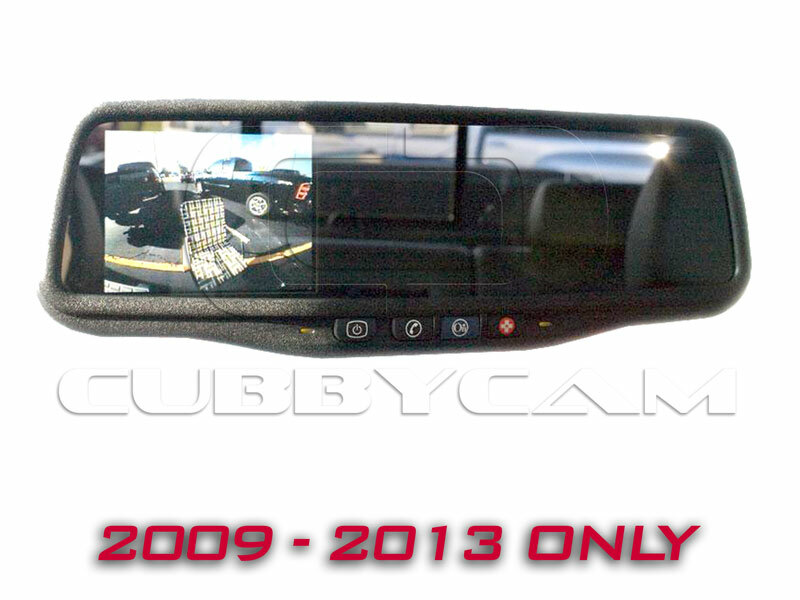 Already have a display, but like the factory look of the genuine OEM GM camera? Want to save some money? Then this camera is for you!. 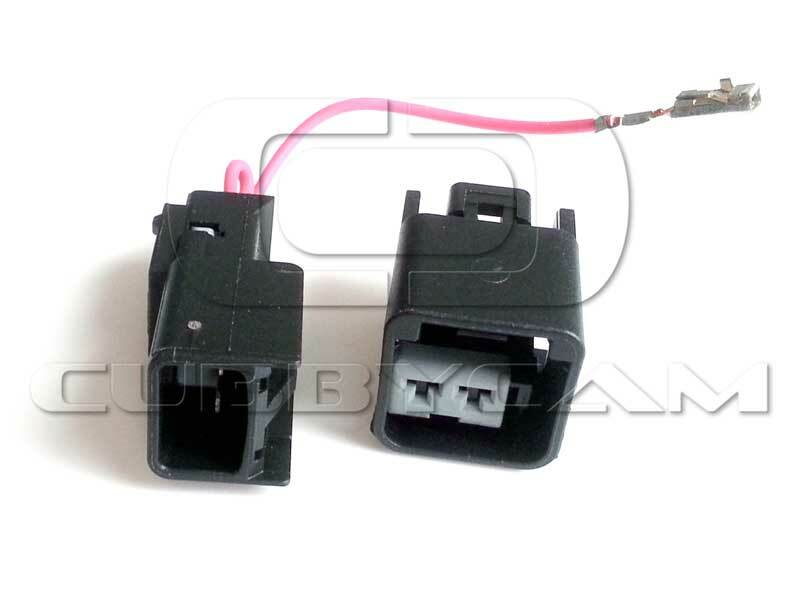 Same exact camera as our GM OEM camera, but with a universal RCA connection instead of GM factory connectors. Complete with factory tailgate disconnect and "factory-like" chassis wiring loom. Includes basic installation instructions. 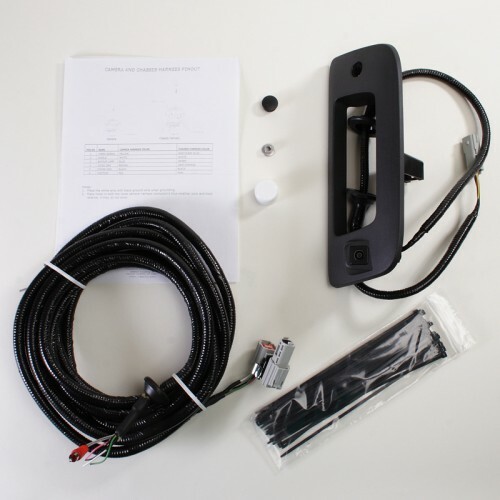 External universal wiring harness with weatherized connectors and grommets with RCA connection and +12V and ground leads. Shipping Time: Usually ships in 5 business days.